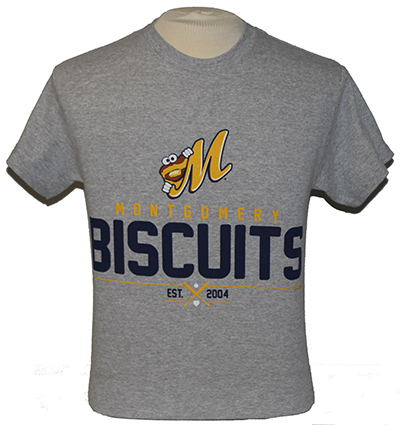 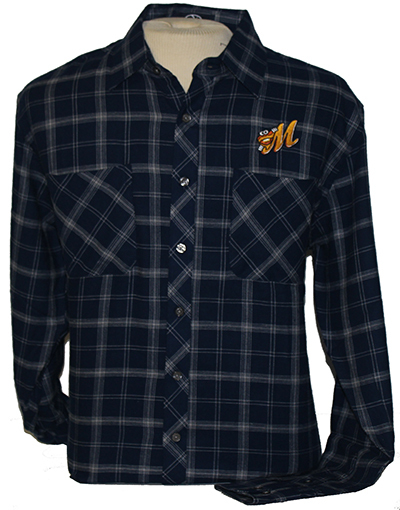 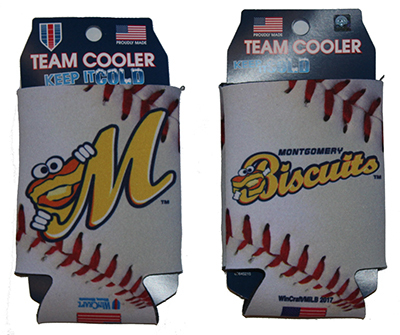 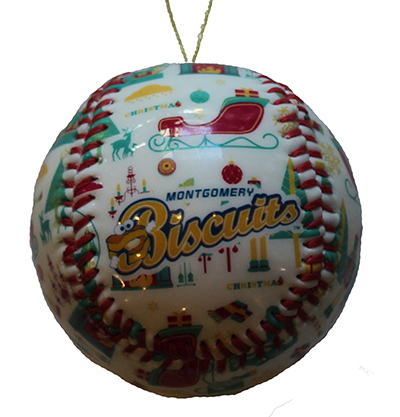 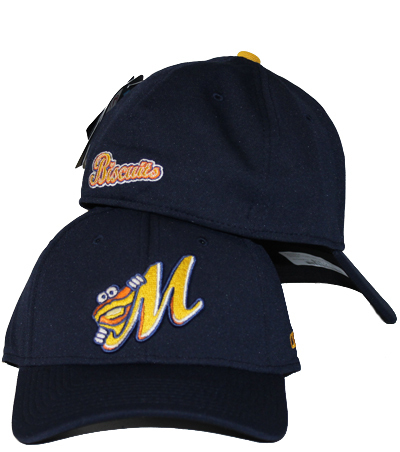 A top-selling replica version of what the Biscuits wear on-field, by Outdoor Cap, in a 100% polyester lightweight, Bamboo moisture-wicking fabric. 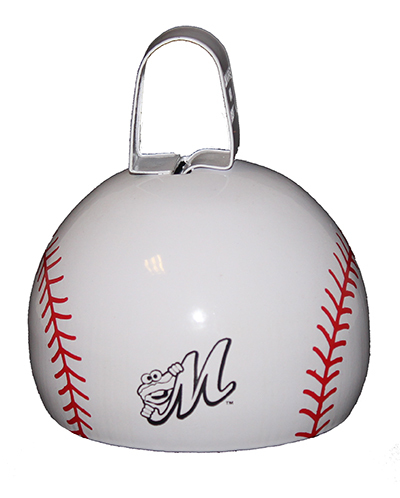 The perfect way to display your favorite baseball. 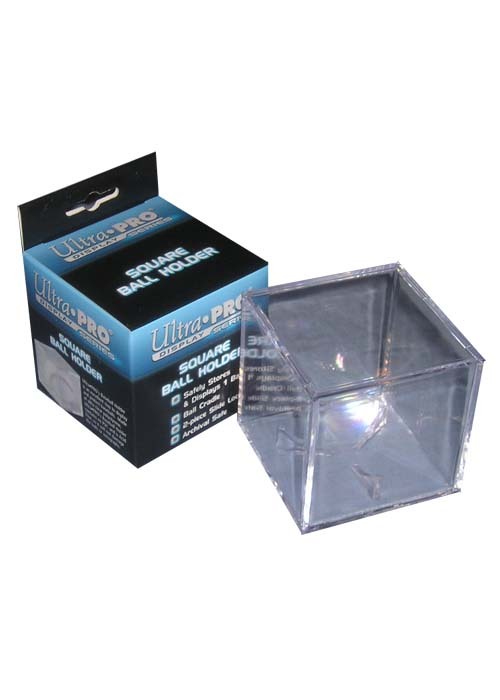 Ultra Pro acrylic square baseball cube.